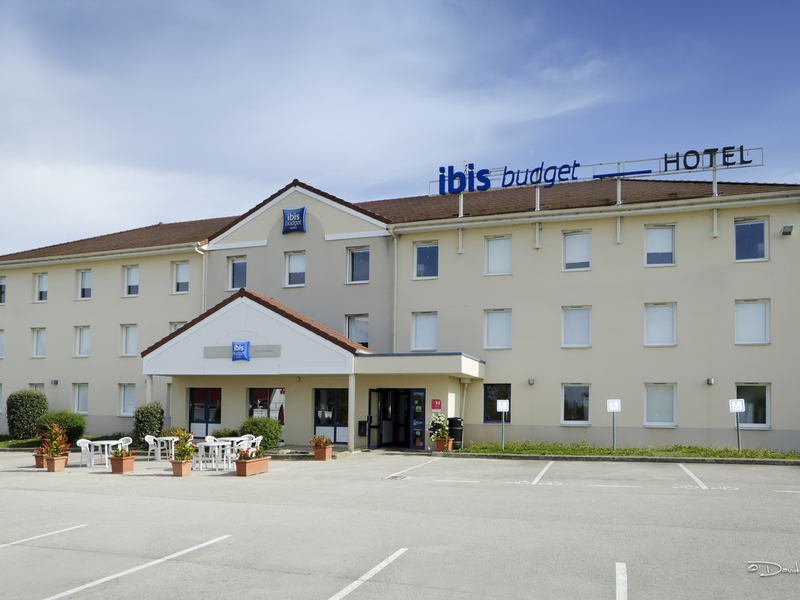 Just a few minutes from the center of Dole, birthplace of Louis Pasteur, the ibis budget Dole Sud-Choisey (formerly Etap Hotel) is perfect for families, couples or friends looking for a great place to stay. Our rooms, designed for 1, 2 or 3 people, are eq uipped with shower, toilet and satellite TV and come at a budget price. Free WIFI and a secure private car park. Enjoy the benefits of a delicious breakfast at a great price!